You are connecting with the most trusted residential plumber in Holly Springs, North Carolina. Bolton Construction & Service has served generations of local residents, and our reputation is spotless. We have been building customer confidence for over 90 years, and we are owned by a member of the Bolton family. This is a level of longevity that tells you a lot about our commitment to the community. This Wake County town is a fine place to call home, with everything you could ever want or need at your fingertips. We are proud to serve its residents, and we can quickly provide service in Town Center, Hollemans Crossroads, the Ten Ten Road/W. Lake Road section, or any other part of town. Simply put, whenever you need a residential plumber in Holly Springs, North Carolina, give us a call and we will take care of the rest. Our people are always standing by to assist homeowners that need a residential plumber, but our offerings do not stop there. We are also commercial plumbers, so you can rely on us to satisfy all of your plumbing needs if you are responsible for a business. The professionals on our team have wide-ranging experience and expertise, and they are very well equipped. You can rest assured that a Holly Springs, NC commercial plumber from our company will be able to address any and all plumbing problems that you may experience. There are some types of repairs that can be put on the back burner if a situation arises at an inopportune time. However, this does not apply to plumbing disasters. We are well aware of the need for speed when certain circumstances exist. 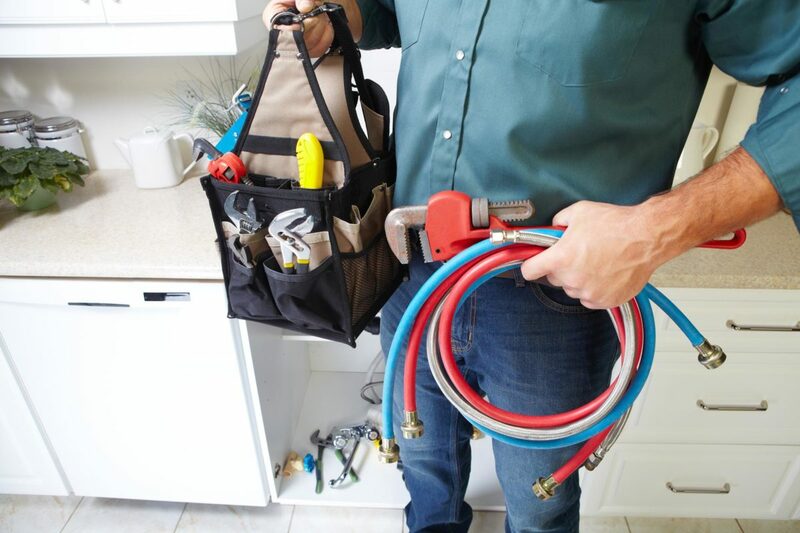 A quick response is one thing, but what if you need a 24 hour plumber? When you connect with Bolton Construction & Service, you have no worries. If you need an emergency plumber in Holly Springs, North Carolina at any hour of the day or night, will be on your doorstep before you know it. As you can see, there is no need to settle for second best when you can work with the service provider that locals have been relying on since 1925. Whenever you need a residential plumber, an emergency plumber, or a commercial plumber in Holly Springs, NC, send us a message or give us a call at 919-861-1500. We also provide plumber services to Garner, Clayton, Apex, and Morrisville North Carolina!